Mohamed Salah has won Liverpool's Player and Goal of the Month prizes for September. The No.11 continued an impressive start to his Reds career last month, scoring three times - against Sevilla, Burnley and Leicester City - in five appearances to take his tally to six in 11 games for his new club. His performances proved enough to earn him 41 per cent of the public vote in September's Standard Chartered Player of the Month poll. Philippe Coutinho finished second, with 23 per cent of the vote. 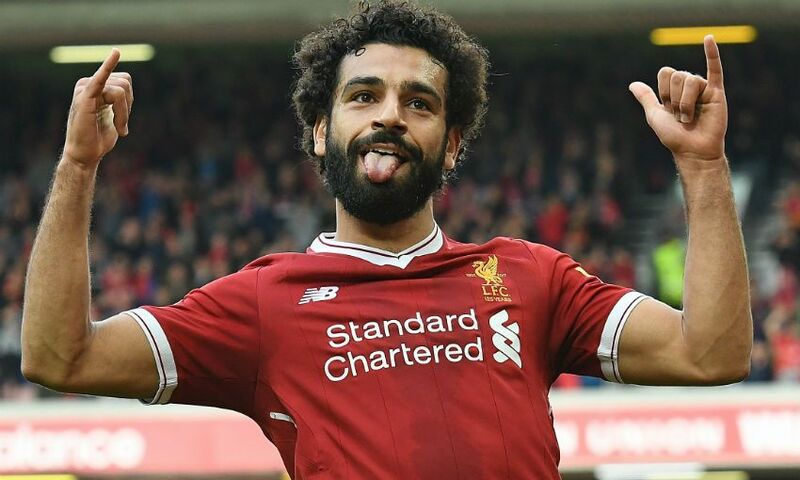 Meanwhile, the Egypt international's brilliant back-post header in the 3-2 victory over Leicester won 43 per cent of the vote in the Goal of the Month poll. Salah therefore retains both trophies, which he also picked up for August. He will be presented with his awards at Melwood in the near future, so keep an eye on Liverpoolfc.com for reaction from the man himself.